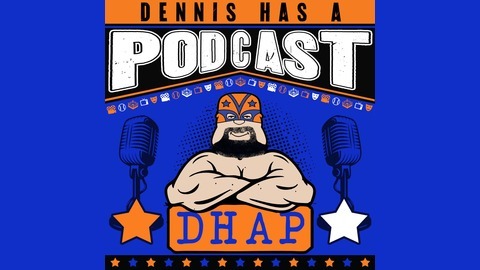 Dennis Holden talks with old friends and new, highlighting the talented people of New York City and the world, while also talking about what matters most... comedy, music, movies, TV, theater, pop culture, fun news stories, professional wrestling and more! Episode 653 - "That Part of That Movie Bothers Me More Than Almost Anything in My Life." 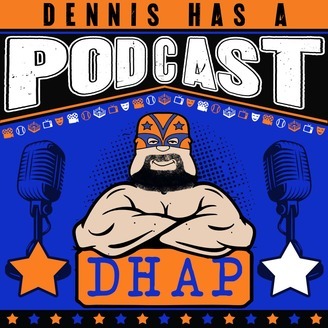 Episode 652 - "Well, I'm Not Going to do it Now..."
Episode 651 - "But 27 Rings!" Episode 650 - "Why. Can't. I. Sleep?"